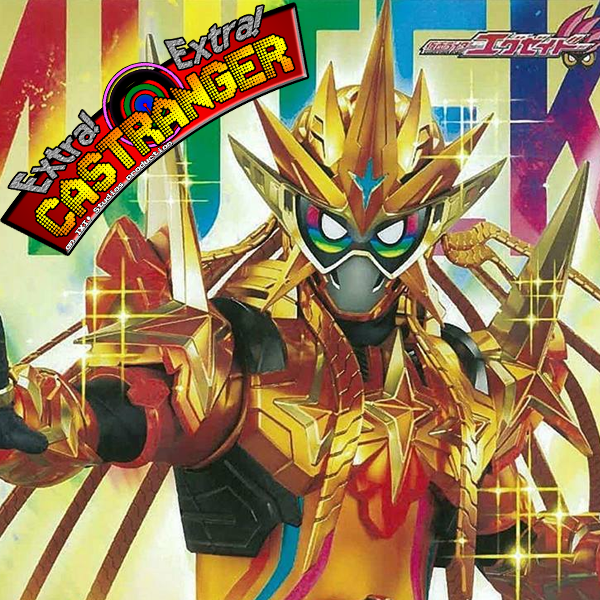 Distract yourself from the crippling loneliness with the last week's worth of tokusatsu news! Ex-Aid's final form, Paradox's upgrade, Kamen Rider Chronicle's Rider form, Poppi goes for a ride, the 10th and 11th Kyurangers! All this and more revealed this week!